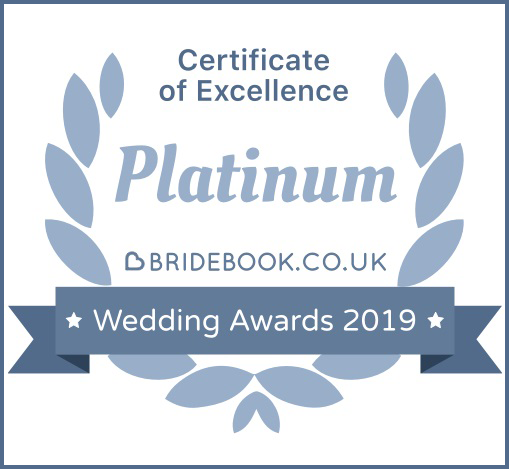 Platinum Wedding Cars is a Multi-Award Winning, full-time, family run business based in Staffordshire, dedicated for over seventeen years to providing high quality wedding car hire at sensible prices. We offer a stunning colour-matched collection of genuine, fully restored classic & vintage vehicles as well as a super luxurious modern Bentley, all of which have been specially chosen for their ease of access and ability to fully accommodate the needs of the Bride and her attendants. Our attention to detail and flexible, personal service guarantees you complete peace of mind and a day to remember. Thank you for taking the time to check out our website and we sincerely hope that we’ll have the honour of taking you on the most important journey of your life. Covering local areas within Staffordshire & the West Midlands.